¿Looking for a hotel in La Rioja Alavesa? 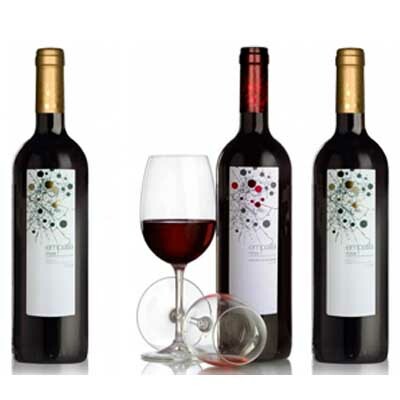 In Hotel Villa de Ábalos you will find that unique experience that makes the land of wine a special place. Very close to Haro, Miranda de Ebro and Logroño. That’s why we call sensations to each of our wine tourism activities. 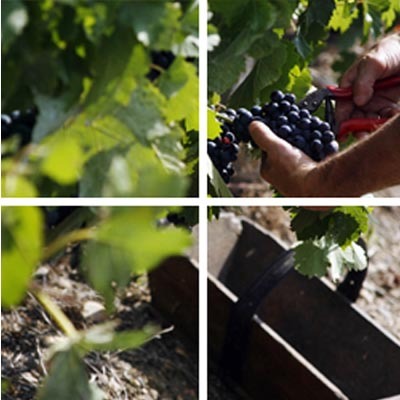 The proposed wine tourism programs have in common that they contain activities related to wine culture. The sensations are defined to perform on weekends, but we can prepare sensations to your measure. CLICK AND DISCOVER "LA COCINA DE MERCHE"
Empathy is the quality that some people possess to understand what others think. 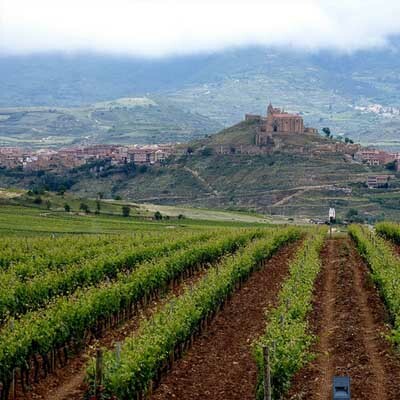 Ábalos, Briones, Elciego … From the hotel you can visit the most charming villages of La Rioja within a few minutes.